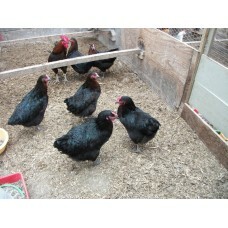 BLACK LEGHORN LARGE FOWL EGGS The Black leghorns which I now keep are a mix of Show birds f..
BROWN LEGHORN LARGE FOWL HATCHING EGGS.THE COCKEREL CAME FROM MR IVAN MEARS originally and I h..
Buff Leghorn Large fowl fertile hatching eggs.One of the nicest of the leghorn breeds to look at, an.. 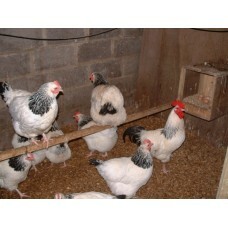 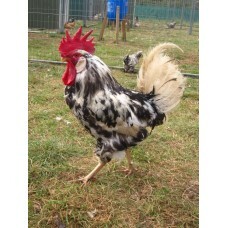 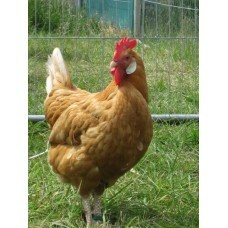 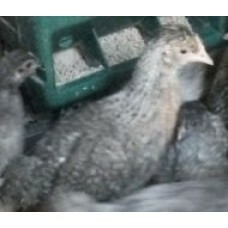 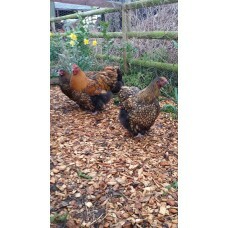 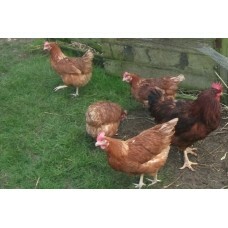 The eggs can be ordered singly or as a mixture with any of the other hatching eggs we have available.. 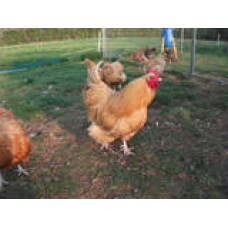 These birds lay in excess of 220 eggs per year when fed a hybrid layers diet A beautiful bird simi.. 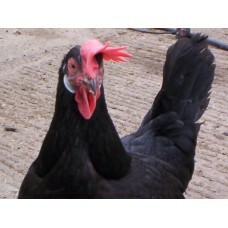 CREAM CRESTED LEGBAR HYBRID STRAIN. 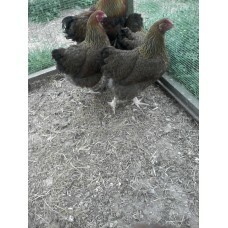 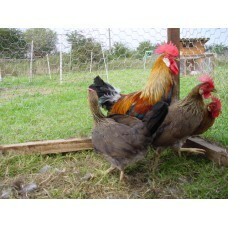 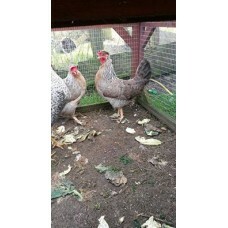 the Cream crested Legbars that I keep are not the show quality birds, mine are the Hybrid strain whi..
GOLD LACED ORPINGTON LARGE FOWL HATCHING EGGS.We only offer eggs when they have been tested fo..
FOR THE POT LUCK SELECTION I WILL POST ANY OF OUR EGGS WHICH ARE LEFT FROM OUR ORDERS, THESE WILL BE..
A lovely dark colour of hen, these cannot be sexed at day old these are one of the best egg layer..